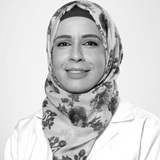 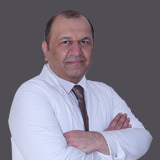 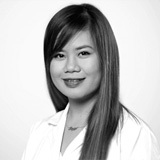 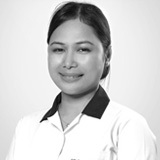 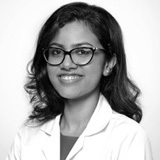 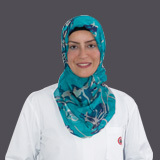 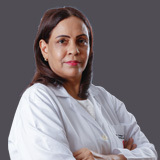 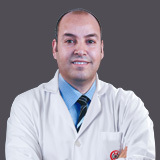 Dr. Saleh is a Dermatologist Consultant, trained and active in all areas of dermatological practice. 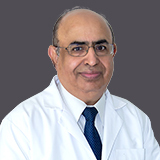 He has been treating patients with skin disease for nearly 27 years. 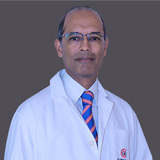 He started his medical practice from UK, but since last two decades, he was associated with a military hospital in Abu Dhabi.